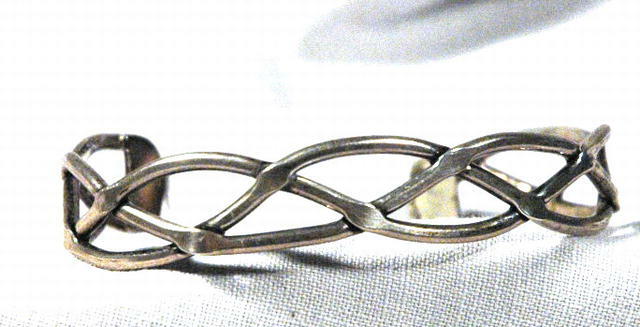 Sterling Silver Braided Bracelet. This is made in Taxco Mexico. It has the artisan initials on the back. The condition is excellent. Items Similar To "Sterling Silver braided cuff bracelet Designed by Taxco Mexico A..."